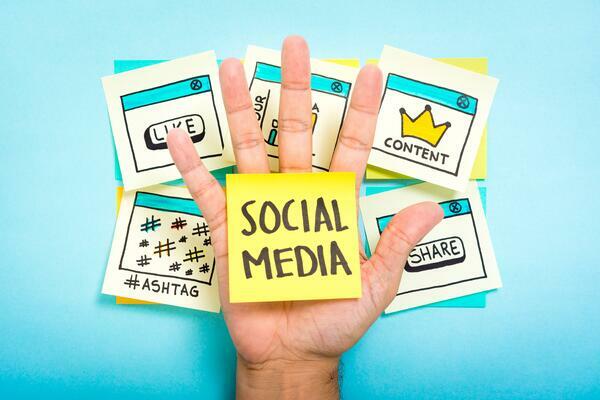 Playing an increasingly important role in today’s digital industrial marketing landscape, social media allows industrial professionals to meaningfully connect with their existing client base and showcase their expertise while attracting new prospects. Posting regularly on social media is paramount to gaining broader brand awareness and positioning yourself as a knowledgeable industry leader. But just being on a social media platform isn’t enough. Even staying active isn’t enough. 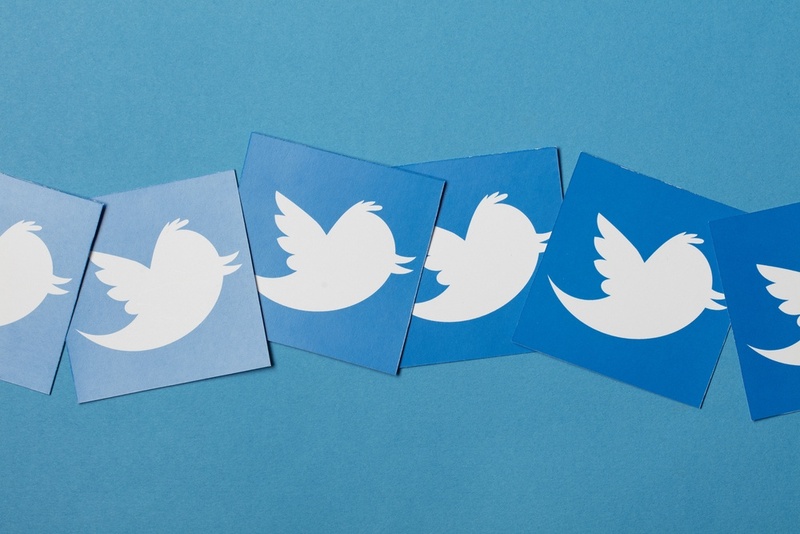 To really get the most out of social media, you need to truly engage your audience. Unless you stopped paying attention to how humans work when you were back in middle school, you know that talking about yourself nonstop is a terrible way to keep someone’s attention. Likewise, constantly promoting your products and bragging about your company is not a sound strategy for manufacturing marketing. Being a wallflower isn’t going to get you where you want to go, either. Proper social media marketing requires a commitment beyond the weekly Facebook post. You’ll need to maintain a constant stream of updates and, since you shouldn’t just be talking about your own company 24/7, you’ll need to put some real thought into what you’re posting in order to offer the right mix of content. The good news is you don’t have to come up with all of this content yourself. In fact, half of your content should come from outside your organization. About 50% of your social media activity should be curated, shared content. Another 30% should be original content that you’ve created yourself. And for the final 20%, you get to talk yourself up with promotional content. Let’s take a closer look at each of these categories. Since curated content is going to make up half of your social media presence, make sure it’s relevant to your specific audience. 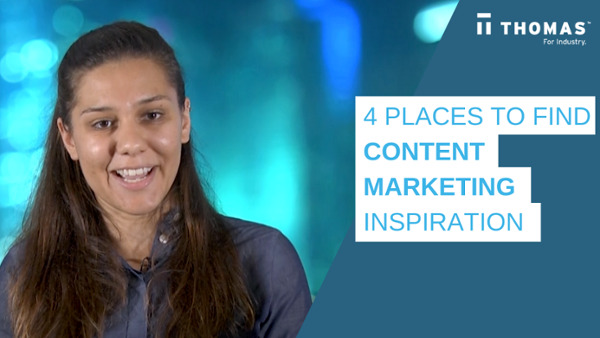 All of this content should be useful and insightful, providing your audience with real value. Rather than a perfunctory regurgitation, this is a chance to show that you know your audience and understand what they need, positioning yourself as a knowledgeable, helpful source of information. However, since you didn’t create the content yourself, you need to give credit where credit is due. Be sure to tag the outlets you’re sharing, and make obvious note of the authors. It’s the right thing to do, and this nod to the creators will allow you to organically connect and establish goodwill with other industry influencers. If you’re struggling to curate content, Feedly and other similar tools can help you build your content curation. As useful as curated content is, nothing truly establishes you as an industry expert like original content. Not only does this give you the opportunity to prove that you really know what you’re talking about (while subtly plugging your brand), it also gives other folks the opportunity to use your content in their own curation, sharing your posts with others in the field. In this way, you can catch the attention of potential clients who would not have otherwise discovered you. Original content may include videos, blog posts, eBooks, checklists, webinars, and podcasts. Videos, especially, are becoming more and more popular, allowing companies to engage more personally with their client base while illustrating their unique brand persona. Plus, posting high-quality, engaging videos shows that you’re a professional, cutting-edge leader with your finger on the pulse of new technologies and trends. As long as you aren’t slathering it on like you’re on a bad first date, some self-promotion is acceptable on social media. 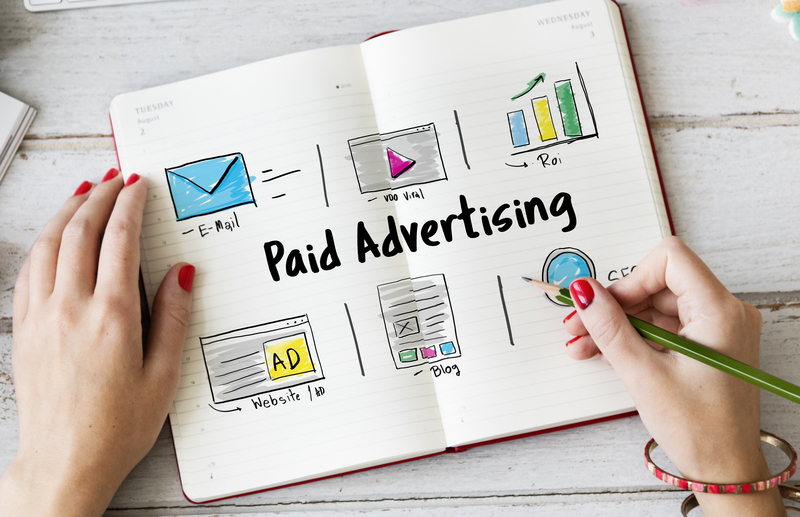 In fact, it’s expected, so be sure you’re highlighting promotions and sales and keeping users in-the-know about product rollouts and exciting company news. If something special is going on for your customers, you should be letting them know. You can also share good customer reviews, awards, and industry honors to showcase your commitment to quality and excellent customer service. Press releases and demos also fall under the umbrella of promotional content. Offering a range of different content on social media will help keep current clients engaged while attracting new leads and establishing your company as a trusted industry leader. Need a hand getting the ball rolling on a strong social media strategy? The industrial marketing experts at Thomas are here to help. 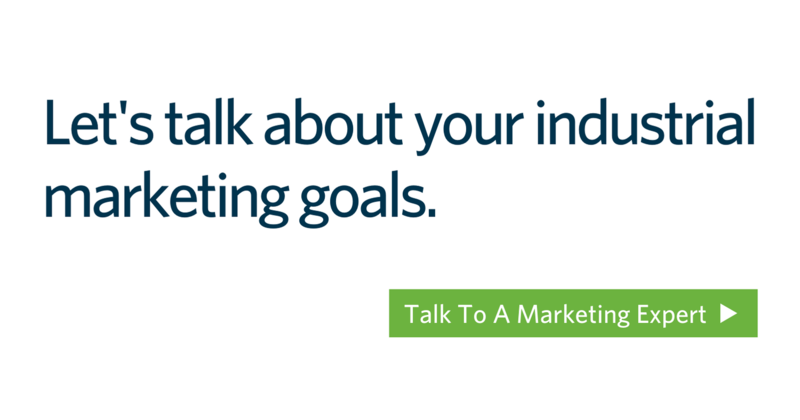 Contact the team today to discuss your options and learn more about social media for manufacturing marketing.